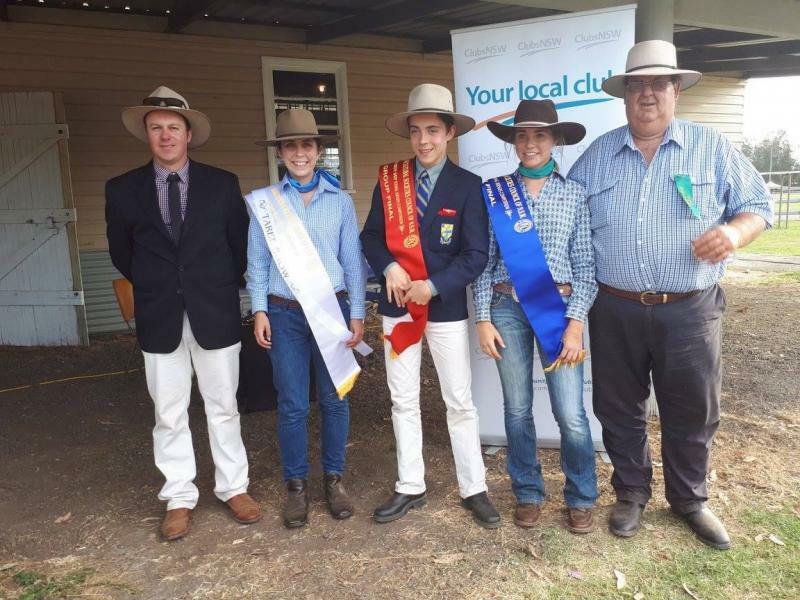 The Campus Agricultural Show Teams have the opportunity to exhibit livestock at many shows throughout the year including the Sydney Royal Show. 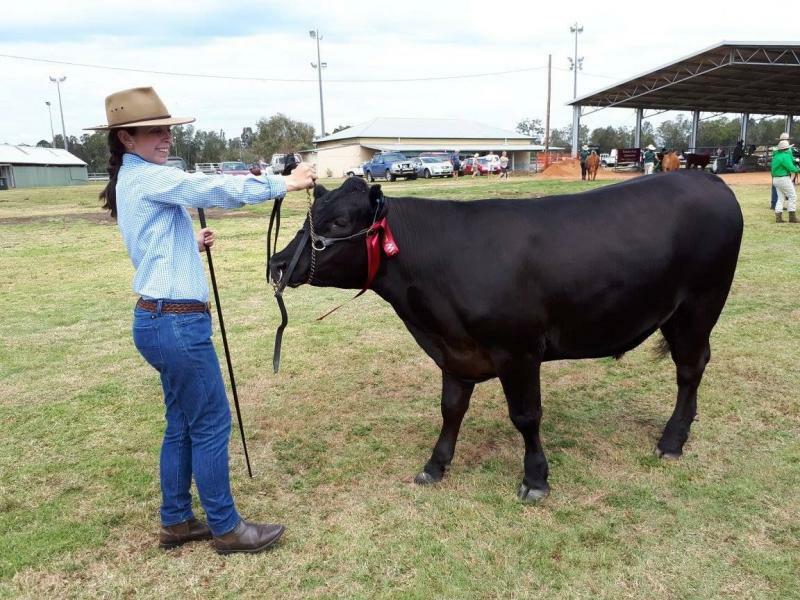 Students are taught to handle stock, prepare and parade them in the show ring. Over the years we have won many ribbons including Championships at many shows. Students have entered many Sydney Royal Competitions. 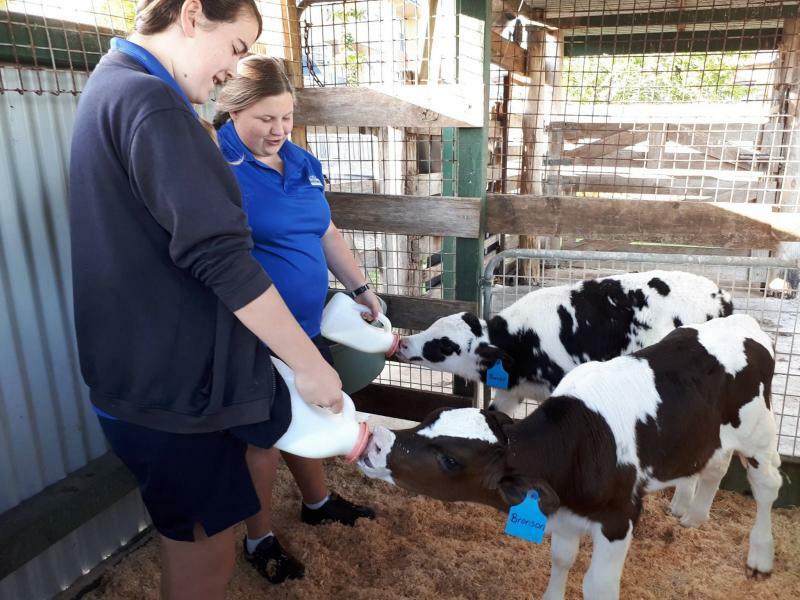 Students are challenged and engaged while developing their understanding of the production of food and fibre learning about many other activities within the agricultural sector. We encourage students to participate in Junior Judging and Parader competitions at the shows. Over the years many students have been successful and competed at State finals in these competitions.